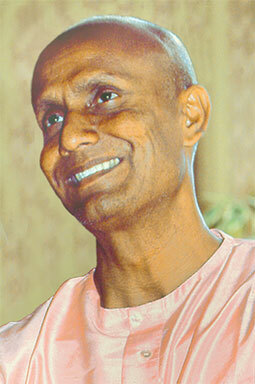 In 1991, Sri Chinmoy gave a peace concert in Montpellier, France as part of a European Tour. He concluded the performance with this piano piece. Filmed by kedarvideo, Switzerland. In late May and early June of 2017, over a period of 10 days, a team of Peace Runners from 13 different countries visited 48 schools in Madeira, the Azores and Figueira da Foz in Portugal. The students and citizens of these remarkable Portuguese communities gave expression to their hopes and dreams for a more peaceful world. Through their art, song and dance you will no doubt find a common humanity that will warm your heart and nourish your soul. The Peace Run is celebrating its 30th anniversary this year having been founded by Sri Chinmoy in 1987 as a way to bring people together and celebrate our universal aspiration for love, peace and happiness.